This afternoon my ever-laughing partner read me a list of “yo momma” jokes on Reddit. I won’t repeat any of them here. And I won’t go into how I try to keep my mind flexible by appreciating or at least accepting bad – sometimes offensive – jokes. (It may sound like a stretch of an explanation, but I try to stay in a place of no judgment or expectations. Sometimes it works…). Instead, here’s what I decided about yo’ momma jokes. They arose because the best way to hurt a person is to attack something very close to their hearts. And mothers are at the top of the list of whats most dear and precious. 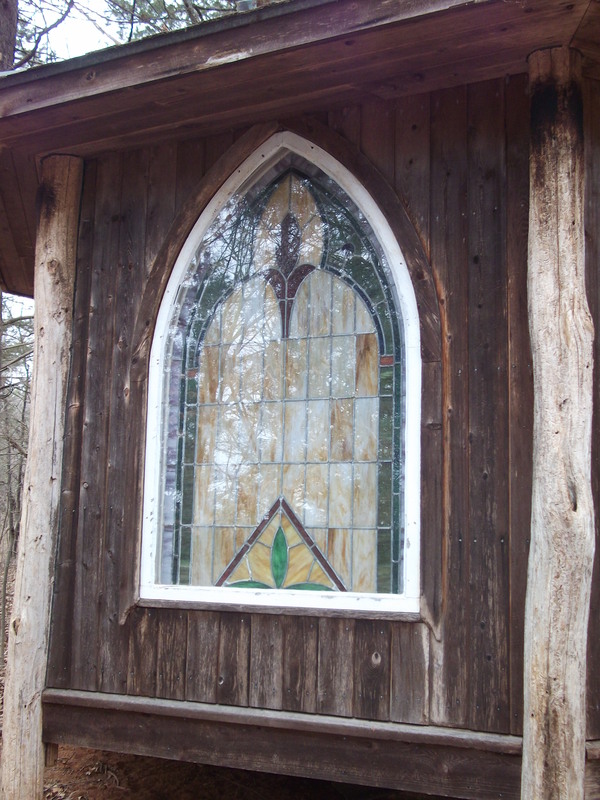 Even if they live far away – like my mom, or have passed into the next place, like hers. Yo’ momma’s so generous that she’d have bailed out Iceland if they let her. Yo’ momma’s so loving that God asked her for a recommendation letter. Yo’ momma’s so beautiful that the sunset blushes when it sees her. I’m not a comedian, but I sure love my mother. Happy Mother’s Day to all the generous, loving, beautiful women who make the world turn. Then two decades went by. Today, my 32nd birthday, was the first birthday I celebrated IWD in any meaningful way. It turns out that today, March 8, 2013, marks 100 years since the occasion was moved to the date of March 8 following the 1913 late February event. IWD emerged between 1908 and 1913 following unprecedented tumult in societies around the world. Sound familiar? Today feels much the same, though for educated women like myself living in modernized societies, I don’t deal with life-or-death working conditions. I have the right to vote. Though I love and want to share my life with a particular wonderful man, I am beholden to none. And though it seems a precarious freedom at times in the South, my value to my community does not depend on my capacity to bear children. Today, I’m mindful that many women around the world live in deplorable conditions, are subject to the whims of violent or controlling men, or lack basic human rights. I recognize that the challenges in my world are more spiritual than physical in nature. Compared to what other women of our world face, it seems a privilege that the challenges in my particular world include figuring out whom to love and how best to love them. Three years ago, in the spring of 2010, my three-year marriage was about to unravel. By September, I was living alone. It was the most emotionally difficult time of my life. Then in December, I met a friend of a friend who wanted to write a book. It would be based on a year of emails among six women who had lost a spouse either to sudden death or to divorce after an affair. This meeting changed my life. I became the editor of the book, and over the next two years, I worked in the evenings and on weekends to turn over 103,000 words of emails into a 75,000-word narrative non-fiction story of hope and healing after loss. Through the process, I gained confidence. As my heart steadied, I slowly “grew into” myself while I enjoyed a special window into the journey of these six brave people. As a newly single woman, I read about other women – single mothers – who were making it on their own. Their struggles were not mine exactly – for example, I don’t have children. But their heartache was familiar, along with their desire to love and live fully. Like me, they were women emerging from a great loss into their stronger, deeper selves. In that way, they were the same as all of us, male or female, or “prefer not to say.” We are all hurtling through this world, hurting each other and ourselves, wondering how to do better. We are all trying, really, really hard. Today – March 8, International Women’s Day – our book is complete. It’s a story by women, about women, for women whose hearts may be hurting and whose feet sometimes have trouble finding the path. Today, Sue Mangum and I are ready to begin sharing her dream…our book…and six true stories with the world. Happy Birthday, International Women’s Day! This one’s for you. Thoughts on Brooks and Rosin: Do Women Have a Role in Why Men Fail? 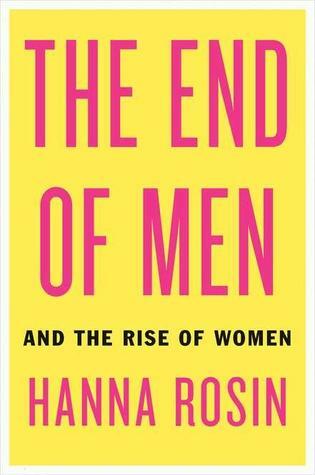 This isn’t a book review because I haven’t read Hanna Rosin’s book, The End of Men, yet. But I noticed, with dismay, that the comments on David Brook’s NYTimes opinion post on the topic, Why Men Fail, were closed within 2 days, and indeed, many of the comments were rude and politicized. Not to mention sexist, in both directions. I’d like to try a different – maybe a more humane – tack. This is not to be down on men but to explore the sad reality of gender and economics in our society right now. Men are failing, socially, economically, and physically. But ‘we’re all in this together.” And I’m not sure we’re going to get anywhere if we isolate and blame 50% of our population. If anything, I wonder if it is women (as much as men) who expect men to stick to old ways. We want to have our chivalry cake but eat it with empowered feminist icing. I’ve known plenty of women (perhaps used to be one, cough cough) who want a sensitive, intelligent, handsome, feminist-minded, loving man – who is also muscular, traditionally-attractive (that is, like a superhero) – but who also opens the door and pays her way, and doesn’t mind if she doesn’t look like a supermodel. Not to mention the homophobia in this country that tells men if they behave in a loving and flexible way, they are either feminine or gay. Men are subject to a huge number of stereotypes that are both rigid and contradictory. The stereotypes come from everywhere – media, female AND male parents, relatives, and partners. My mom likes to tell an anecdote about an acquaintance who burned her bras with the best of ’em, but then raised her sons to be “good ol’ boys.” Her boys were expected to get a high-earning career and work outside the home for their entire career. These social expectations govern what men wear, how and what they talk about, who they’re allowed to hang out with, and what they do with their time. I’m saddened most when I see little boys’ clothes in only the three colors they’re “allowed” to wear – blue, red, and black. As though color were not a way to express oneself, and to appreciate beauty, but only a signal of conformity. Maybe we women could consider changing how we think about men so they can more easily change how they think about themselves. Perhaps then they’ll feel safe enough to be less rigid, more communicative, and more flexible.